But you snap out of your reverie when your ride pulls up. This is no ordinary bus or streetcar—the shape is that of a familiar pick-up truck, but the exterior is a psychedelic explosion of color and eye-catching designs. You clamber on board to grab your place and prepare yourself for whatever today’s commute may have in store for you. Perhaps a local will coax a smile out of you with a few jokes, or maybe you’ll have to fend off a faux (or serious—it can be hard to tell) marriage proposal, or you might find yourself enthralled by a fellow passenger’s impassioned political speech. No matter what, you know that it will never be boring. 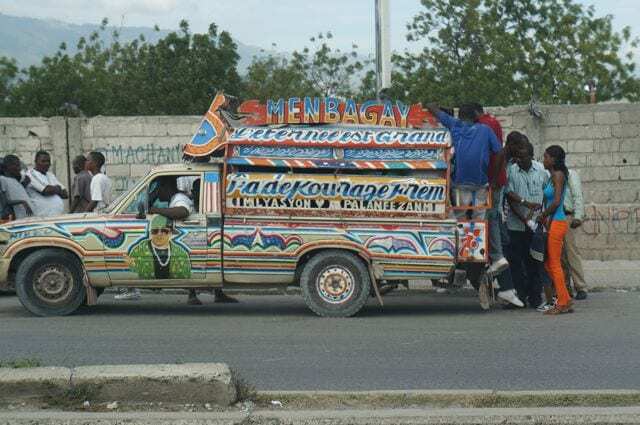 Welcome to Haiti, and your daily commute via tap-tap. 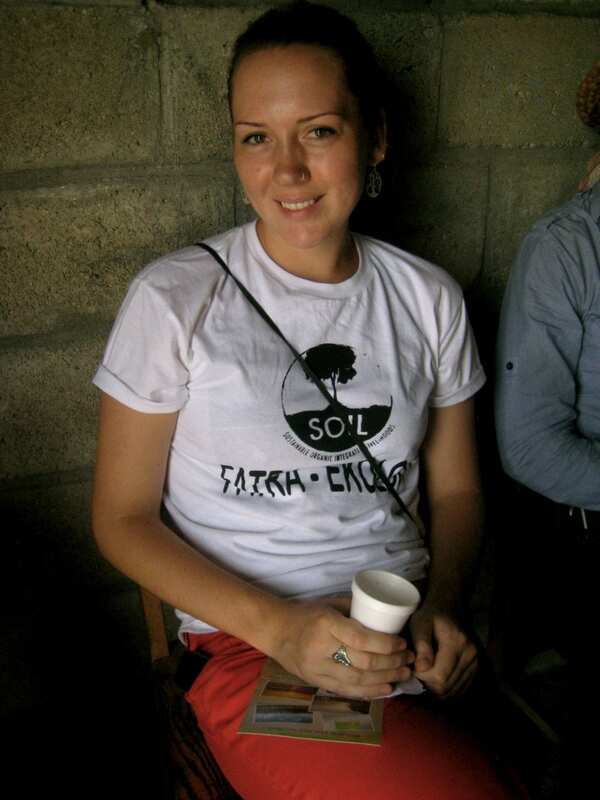 If you think that your only options after graduation involve gray cities and soul-sucking commutes to non-descript offices, you definitely need to read about Shannon Smith, Systems Manager at Sustainable Organic Integrated Livelihoods (SOIL) in Cap-Haitien, Haiti. Shannon took some time to share what it’s like working at an ecological sanitation-focused non-profit, living in a developing country, and learning how challenging and rewarding life after college can be.” –Melissa Suzuno, After College, January 5, 2015. Read the full interview here. No Replies to "After College: Poop Can Be Powerful—Ecological Sanitation with SOIL in Haiti"